The best way to discover a country is to explore its smallest communities where you can experience authentic local culture and meet fascinating people. 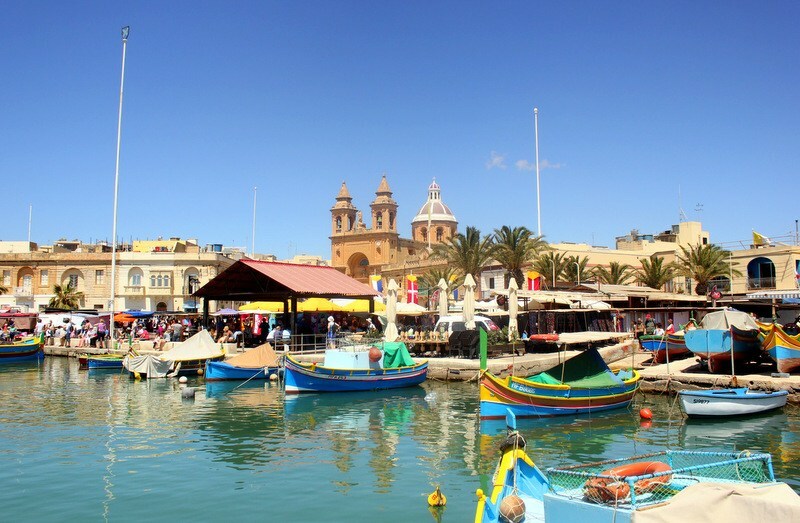 When it comes to Malta, visiting Marsaxlokk is the closest you can get to put this theory into practice. Marsaxlokk is a small fishing village in the Southeastern part of the island. The port is famous for keeping alive the old Maltese tradition of “luzzus,” which are gorgeously coloured boats that fishermen use to bring fresh fish to the shores on a daily basis. This tourist destination is ideal for experienced travellers who are looking to discover more about Malta’s rich cultural heritage. Marsaxlokk’s history begins almost 3,000 years ago in the 9th century BC when the first human settlements are recorded in the area. Due to its geographical positioning, the port that is now part of the village has been the sight of major historical landmarks for the people of Malta. The site has been the debarking point for the Romans, the Saracen pirates, the Ottomans, and the French army under Napoleon, all of which took turns at invading the small Mediterranean island. After separating from the city of Zejtun in the 19th century and before developing into the seaside resort that you can visit today, Marsaxlokk played an essential role in international history as it harboured Ally troops during World War II. Later, it hosted an important meeting in 1989 between two influential world leaders like Mikhail Gorbachev from USSR and US President George H.W. Bush respectively, who sought to put an end to the Cold War. Marsaxlokk is a combination of two words from two different languages. One of them (“Marsa”) is Arabic for port, while “Xlokk” refers to the Southeast region of the island in Maltese. 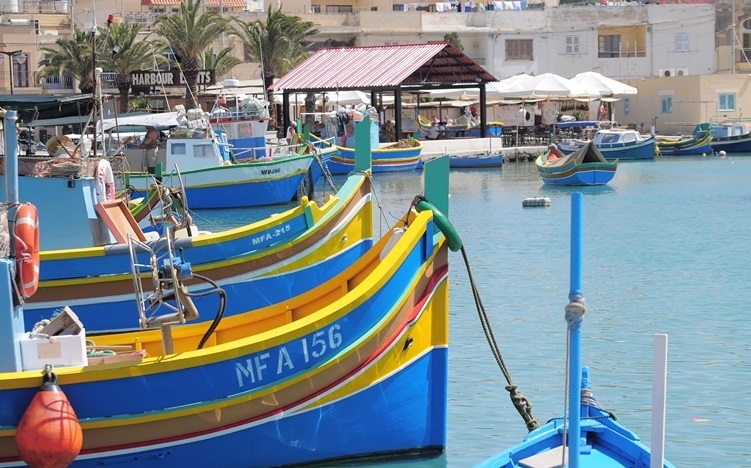 Most of the residents of Marsaxlokk are fishermen by tradition. Entire generations use the vividly coloured luzzu to fish near the shore, and more than two-thirds of the Maltese fishing fleet has its leading terminal in this port. 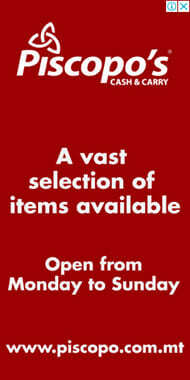 If you are looking for a fresh catch, this is the place to come. Arguably, the reason why most tourists choose to visit Marsaxlokk is the impressively large fish market that takes place here every Sunday. 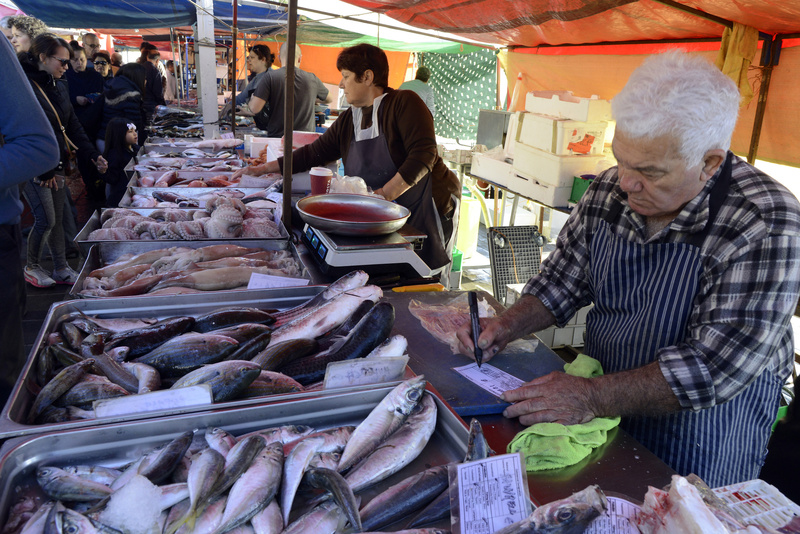 Visitors can buy or try fresh fish and seafood caught that very morning by the local fishermen and stroll through the busy aisles that also feature a variety of local products, food, clothes, and souvenirs. A leisure walk through the Marsaxlokk harbour allows you to admire the tiny luzzu boats that feature archaic motives of Phoenician origins. When your feet tired from walking, you can stop and rest at one of the many restaurants and bars on the waterfront. Here, you can enjoy some of the tasty dishes of local cuisine and try the popular lampuki fish, which is a staple meal in Maltese cuisine. History buffs and architecture lovers will enjoy visiting the Marsaxlokk church built in 1897 near the waterfront. The near vicinity of the village also provides several sightseeing attractions that include the Fort St. Lucian, Fort Tas-Silg and the Xrobb l-Ghagin Nature Park. With its vibrantly coloured luzzus and stone buildings overlooking the clear-blue sea, Marsaxlokk is a tourist destination where every selfie is worthy of a memorable postcard. If you want to get a taste of Malta’s traditional culture, then you must visit this tiny fishing village. It is just a stone’s throw away from Valletta, but also a deep journey into the island’s unique heritage.